Redbarn Beef Recipe Pate has high-quality Beef as its first ingredient. We added functional ingredients to help support your dogs’ optimal health. Flaxseed Oil is rich in Omega-3 fatty acids that promote healthy skin, coat and joints, and their immune system. Dandelion Greens provide many vitamins and minerals and are high in protein. They are also a mild liver and digestive stimulant that may help promote waste elimination. Healthy digestion is vital to support your dogs’ overall health. 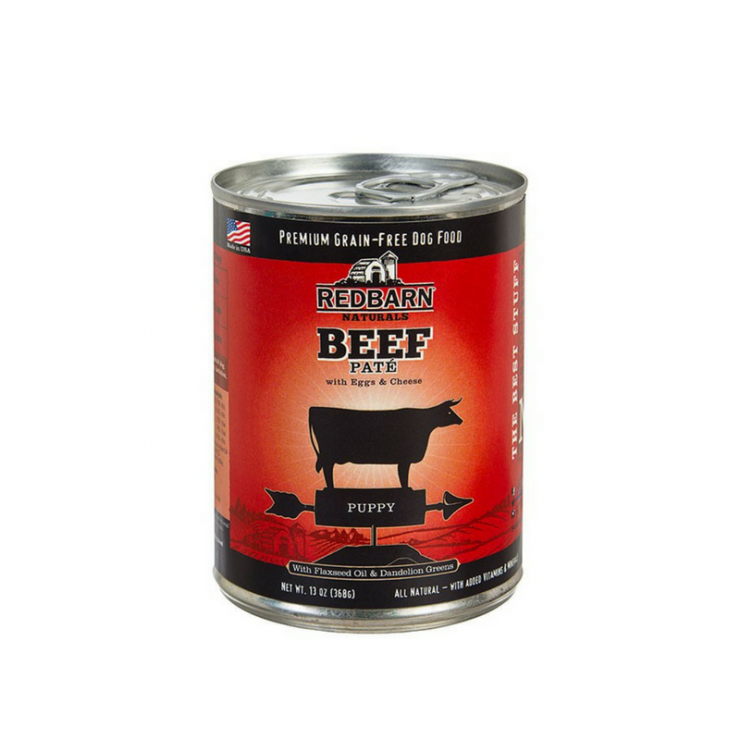 Want to learn more about Redbarn Beef Recipe Pate for Dogs or some of our other products? Stop by North Fulton Feed & Seed location or give us a call.